We can draw your best friends portrait for a one of a kind keepsake. 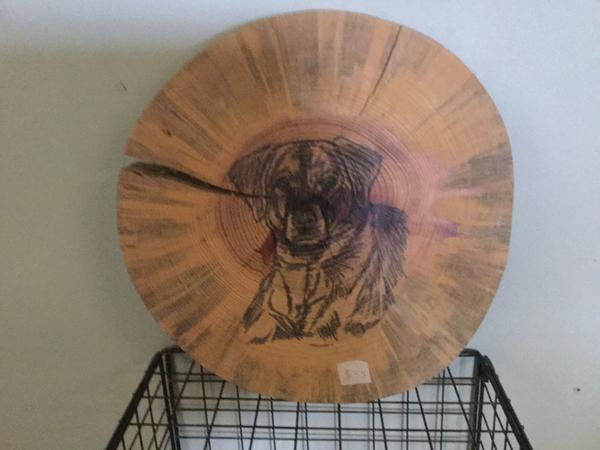 Just get us a picture of your pet and we will make your custom piece. We can draw it on anything you want.